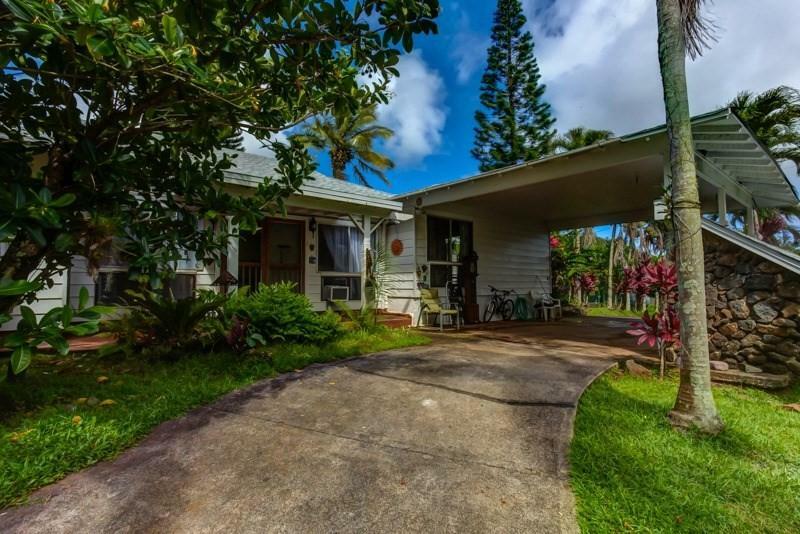 Located just around the corner from Wailua Homesteads Park is a beautiful ranch style multi-generation home in a quiet neighborhood. 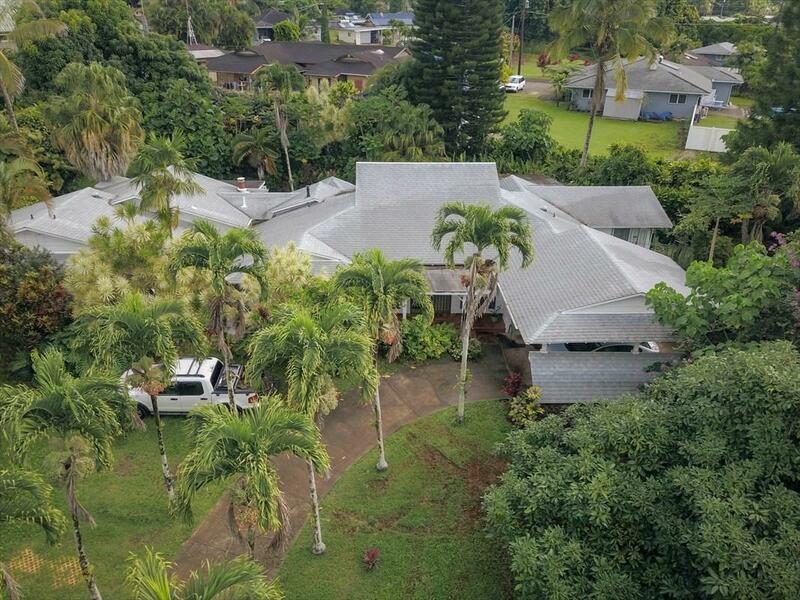 Spacious Family Living... Set in a commanding position this large five bedroom home with multiple living areas and an office makes the most of its surrounding rural atmosphere. 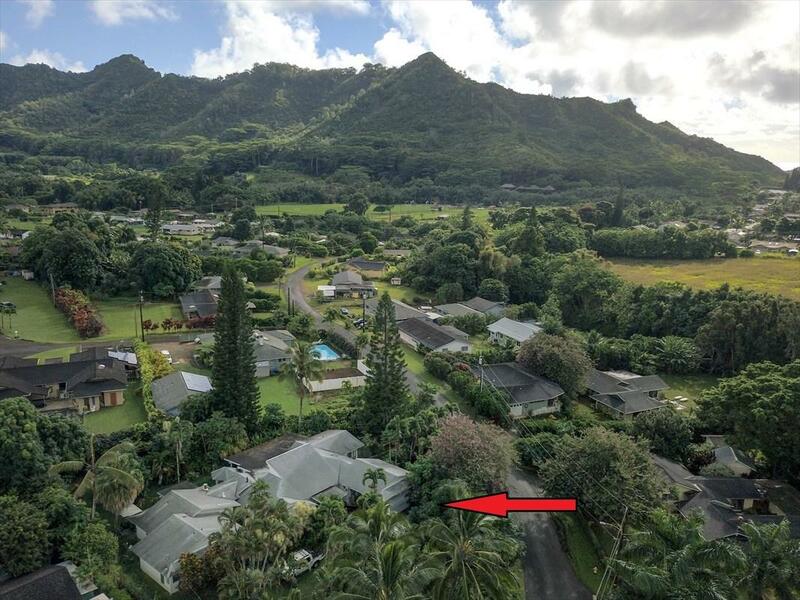 This quiet and secluded neighborhood is surrounded by mountains in the distance. 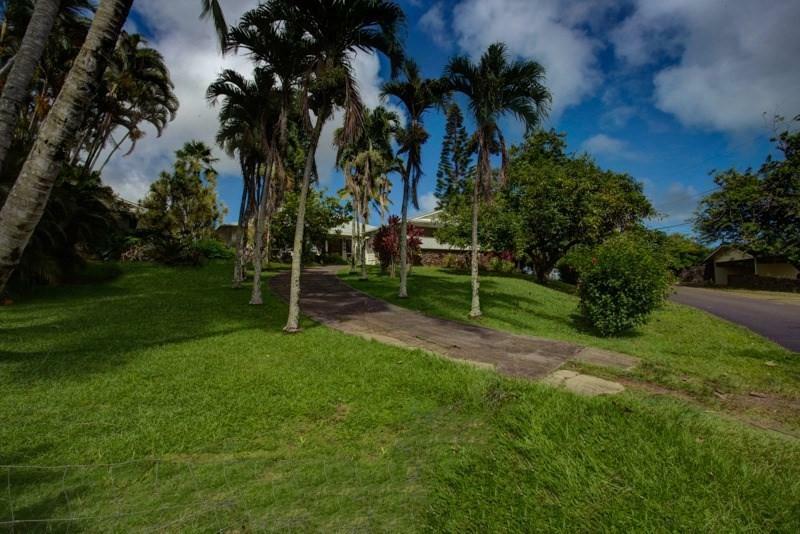 In the large yard, you will find mangoes, lemon, tangelo, avocado, breadfruit, surinam cherry, coconut and banana trees. The layout of this home offers many options for large family living. Recently installed new 30 year roof with Hurricane Guard. Multiple large fenced in areas. Two storage sheds are included with the property. Very conveniently located. Beaches are minutes away. Parks and hiking trails are just down the street.Please contact agent before submitting offers. The information herein may contain inaccuracies and is provided without warranty or guaranty of any kind. Agents and Buyers must independently verify any info they deem material or important to their purchase or any offered price thereunder.